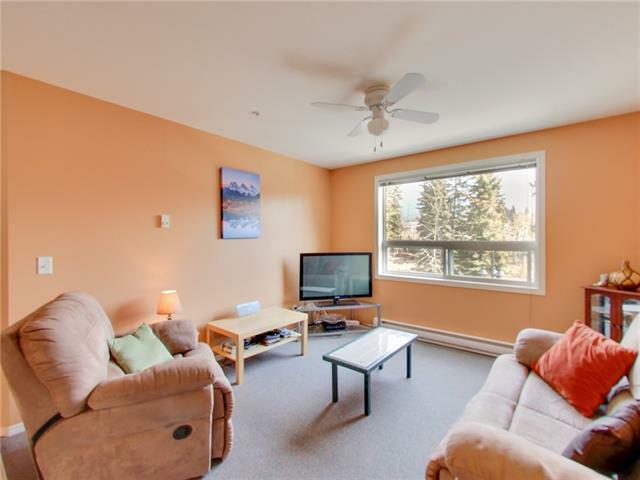 This end unit 2 bedroom condo is in pristine condition and is move-in ready! 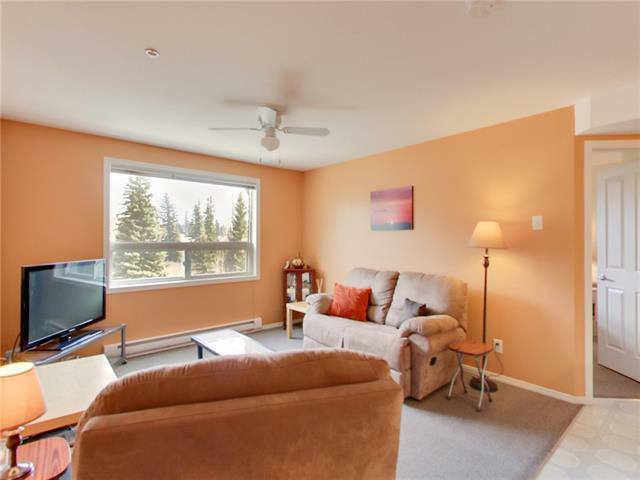 Come and take a look at this near new condo that offers a functional, open concept floor plan & bright living space. The good sized bedrooms are separated by the living area offering privacy. 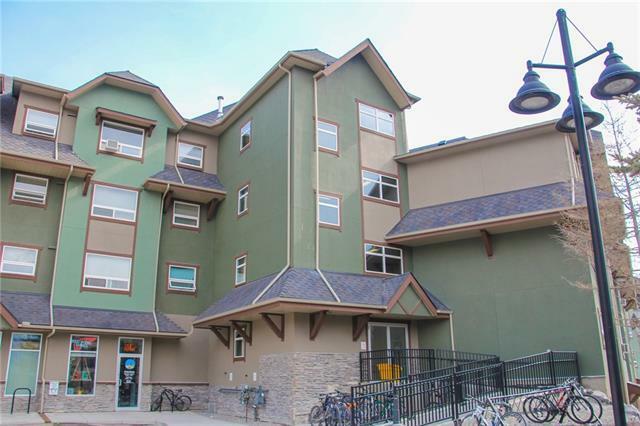 Owned by the second owner since 2003, this condo has never been rented and has been lovingly cared for! New fridge & portable A/C unit is also included with the purchase. Other features include stall parking with plug-in, heated storage, bike storage & coin laundry in the building. 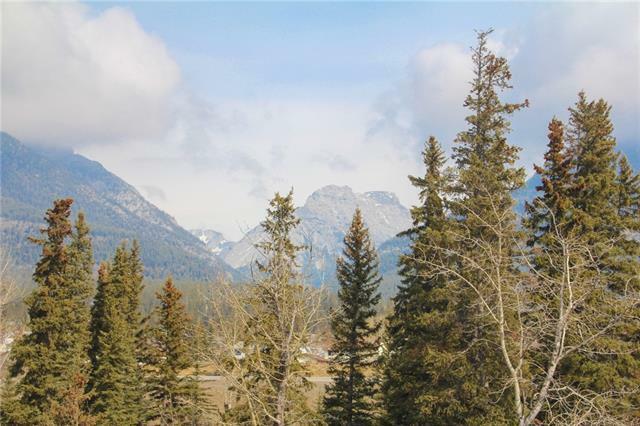 Town zoning requires occupant of the condo to work in the Bow Valley a minimum of 20 hours per week.